Sigma has grown over the years in terms of product design and quality. 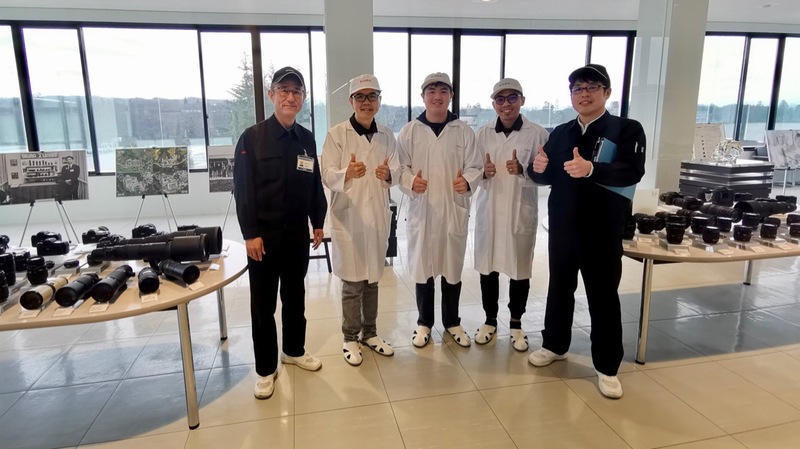 We are thankful to be invited to Japan to visit the factory and to attend the lens servicing course conducted by Mr. Sato San. Customer service team Mr. Saito San and Ms. Ririko San did a great job in welcoming us. 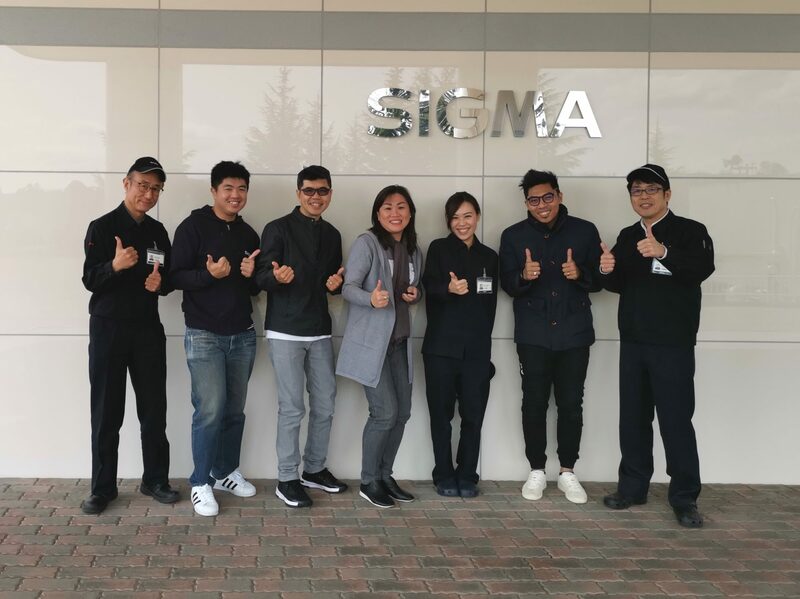 Lawson from Sigma Singapore hosted us very well and we are very impressed with the cleanliness, disciple and principle of Sigma.